The National Council of Young Israel (NCYI) today thanked Jason Greenblatt, President Trump’s Special Representative for International Negotiations and Middle East Envoy, for his defense of Israel’s decision to withhold tax payments to the Palestinian Authority (PA). Israel is deducting an amount that is commensurate to the stipends that the PA pays to terrorists who carry out violent attacks against Israelis. Greenblatt’s comments came at a meeting of the UN Security Council that was called to discuss Israel’s decision to decrease tax payments to the PA by over five-hundred million Israeli shekels, which represents payments made last year by the PA to terrorists and the families of terrorists who are incarcerated in Israeli prisons. 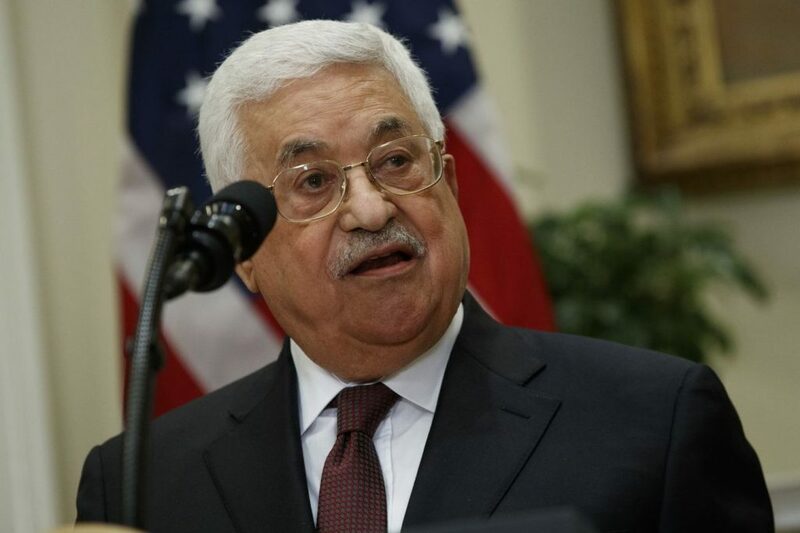 In addition, Weiss criticized Saeb Erekat, PA Chairman Mahmoud Abbas’ chief negotiator, who recently wrote an article in an Israeli newspaper, in which he attacked Jason Greenblatt for his criticism of the PA’s ‘pay to slay’ program. Calling the disbursements to terrorists and their families a “social responsibility,” Erekat vowed that the PA will continue the practice of making those payments. 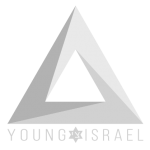 For the past 107 years, the National Council of Young Israel has ably served the broader Jewish community. With more than 25,000 member families and approximately 135 branch synagogues throughout the United States, Canada, and Israel, the National Council of Young Israel is a multi-faceted organization that embraces Jewish communal needs and often takes a leading role in tackling the important issues that face the Jewish community in North America and Israel.